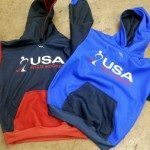 Custom soccer sweatshirts from Lightning Wear Apparel. 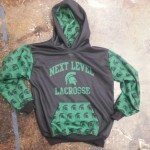 Check out these very cool and Garcia inspired sublimated custom made soccer sweatshirts from Lightning Wear®. 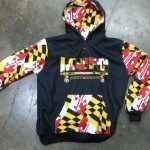 I posted this image a week ago on our instagram but I realized that I had not taken the time to write anything about it. 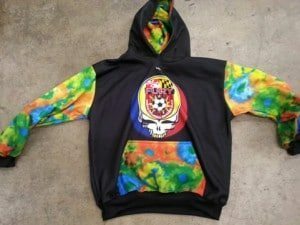 Considering how cool these were in comparison to the average hooded sweatshirt or hoodie, I could not help but taking the time to write a post on it. 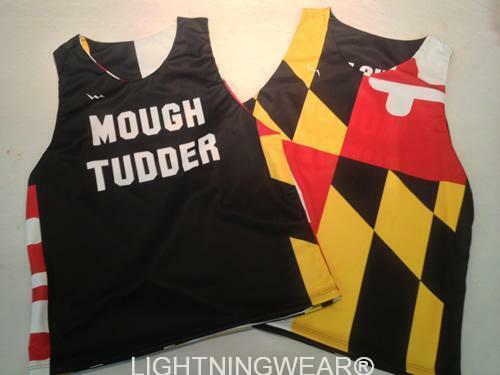 Soccer is such a huge sport these days that even though we are a lacrosse pinnies site, there is no reason such a great sport can not get any attention from us. 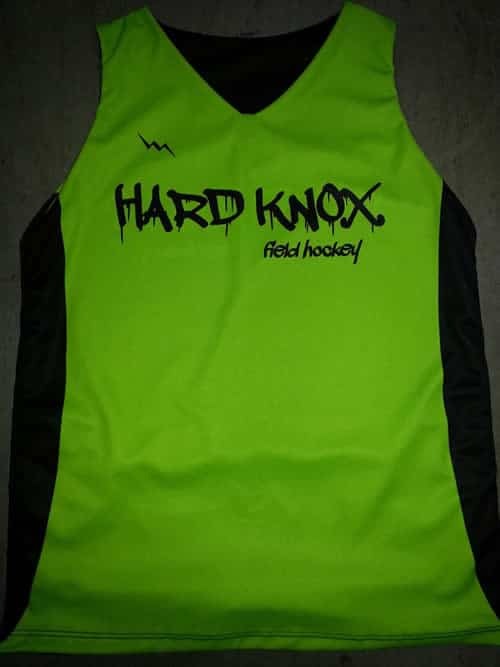 If you saw my post from yesterday, you saw that we have been making a large number of soccer shirts and soccer shorts recently for various teams in the US and abroad. 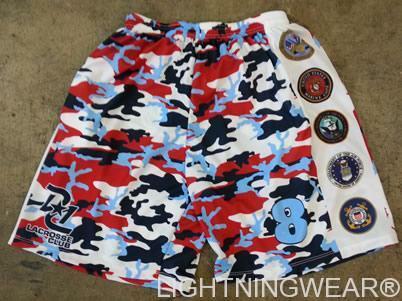 Until we officially launch the designer in our Lightning Wear site portal, you will continue to see other sports on the site. 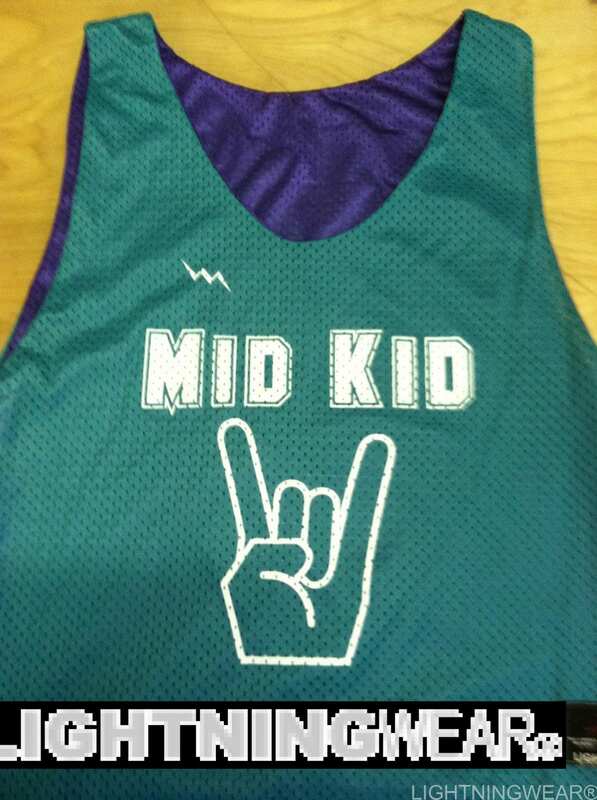 If you are opposed to it, thats okay too but we believe that no matter what the sport, you should look cool playing. 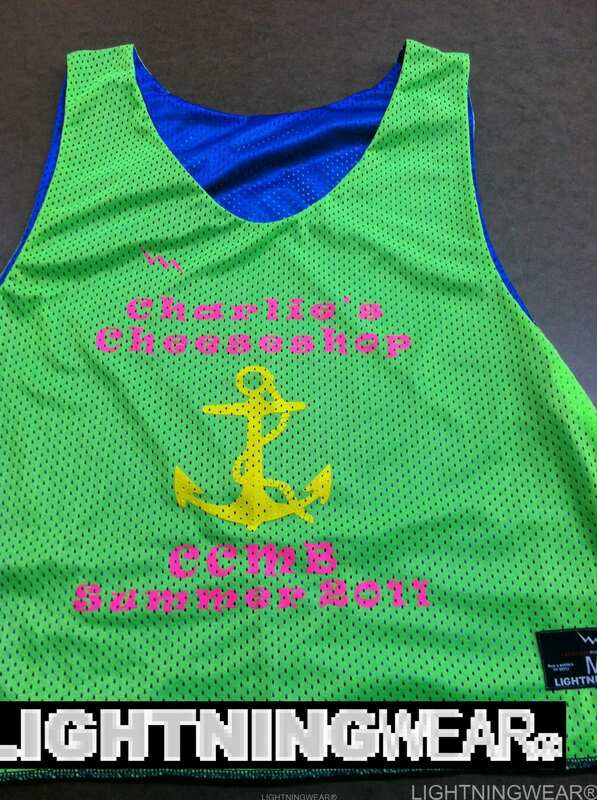 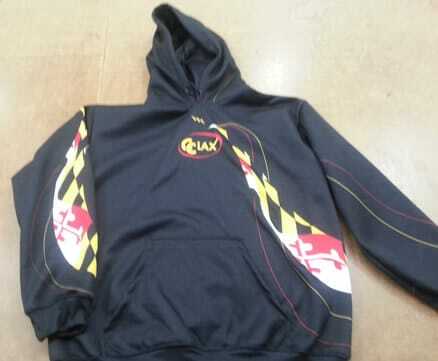 Soccer pinnies and soccer uniforms can also be made to match the custom soccer hooded sweatshirts. 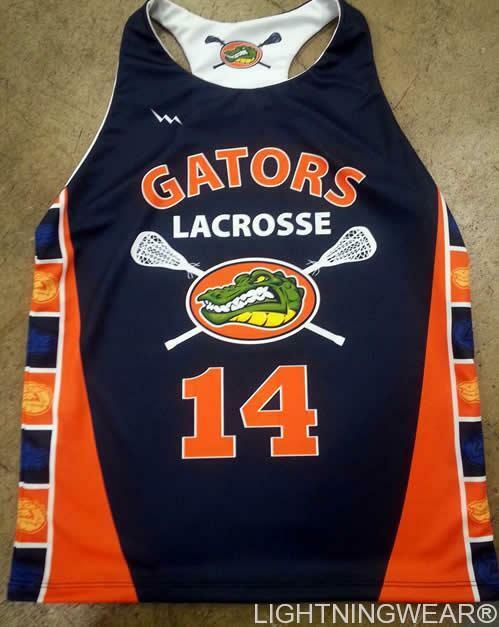 Call us today for any team questions for sizing, pricing and such. 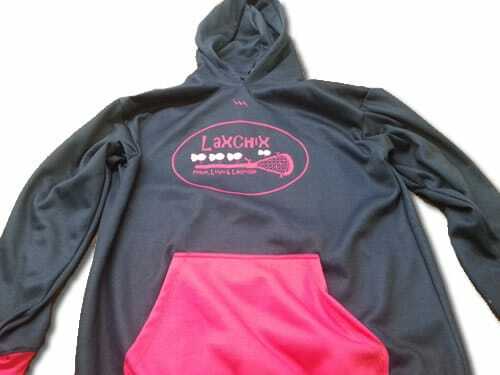 Get custom lacrosse hoodies for girls and boys in unlimited colors and design possibilities. 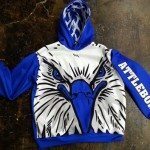 We can make hoodies with custom colored hoods, pockets, sleeves and chest. 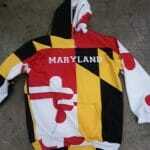 One of the most popular hoodies of the year is the Maryland Terps hoodies we make here in Maryland USA. 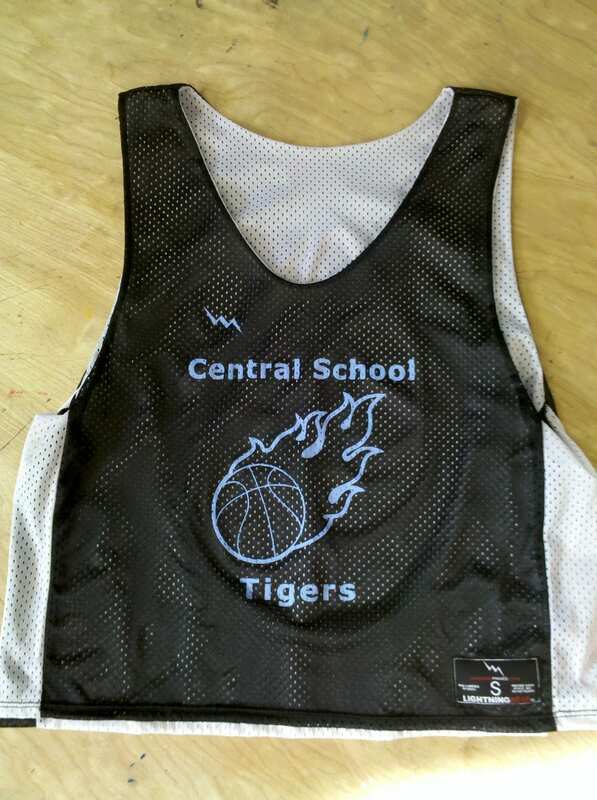 Girls sublimation soccer uniforms are available in adult and kids sizes with custom stripes, patterns and camouflage jerseys. 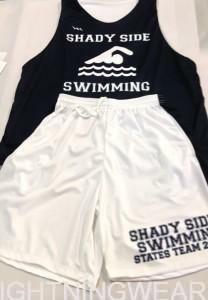 Call our art department today and we can help you craft your next custom soccer uniforms order.